Check out the latest BOM! 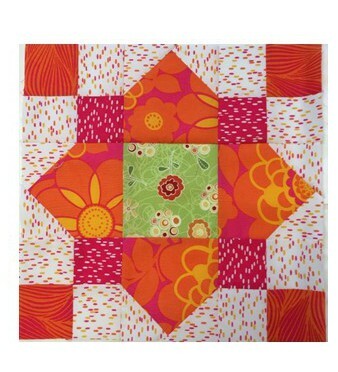 Quatrefoil by Alyce Blyth of Blossom Heart Quilts. Instructions are located in the toolbar.